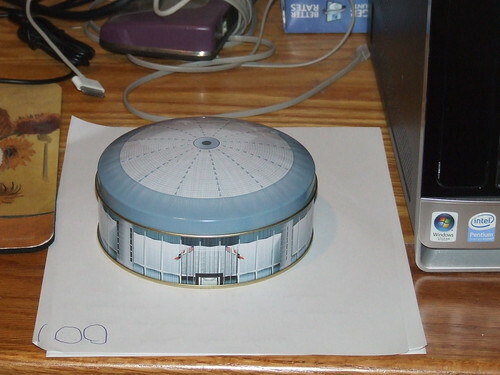 So what happens now with the Dome? It’s mostly dead, but I suppose it’s not all dead just yet. All eyes now are on the five-member Commissioners Court, which holds the power to determine the fate of the vacant stadium, which has served as nothing more than a storage facility since city inspectors declared it unfit for occupancy in 2009. “We said before the vote that absent a vote to transform the Dome into something useful that didn’t bankrupt the county or the taxpayers, then the likely result would be for the Dome to come down, but that’s not my decision – that’s the decision of Commissioners Court,” Emmett said this week. Strictly speaking, I don’t think Commissioners Court is required to authorize demolition at this point. Someone check me if I’m wrong, but I see no reason why they couldn’t choose to pursue another bond referendum next year, perhaps with one of the creative and unfunded plans that had been rejected. I also see no reason why they couldn’t continue to seek out a private investor, or just leave things as they are. They won’t do nothing, but it won’t surprise me if they take a little time before moving forward with something. What that something is, even if it is the threatened demolition, remains unclear. Precinct 3 Commissioner Steve Radack, who voted against the bond and predicted its failure, said he plans to push an idea to turn the dome into a detention pond after it is torn down, eliminating the need to fill in the hole – and the cost – and exempting the county from having to pay a controversial city drainage fee. “We spend millions every year digging holes, so why would we spend $200 million covering up a pretty good hole that can help with flooding? It makes no sense,” he said. If that happens, then I believe the very least we can do to commemorate what used to be there is to come up with an appropriate name for what follows. Something like “Lake Hofheinz” or if you prefer formality, the “Judge Roy Hofheinz Memorial Retention Pond”, for instance. Or maybe just call it “Radack’s Hole”. I think The People should be left to settle the question on this, too. Feel free to leave your own suggestion in the comments. Houston Politics, PDiddie, Swamplot, Burka, Mean Green Cougar Red, and Hair Balls have more.